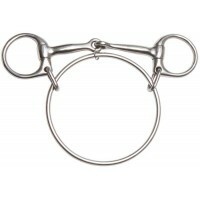 A bit with a ring on either side of the mouthpiece creating direct pressure without leverage is a snaffle. 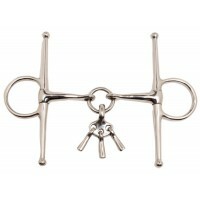 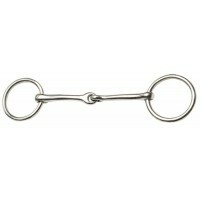 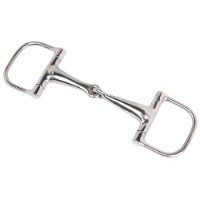 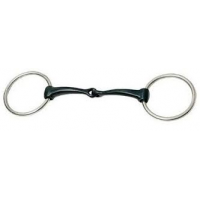 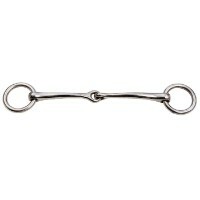 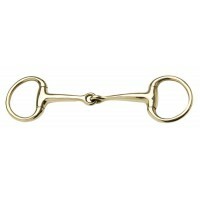 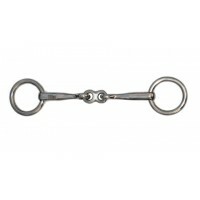 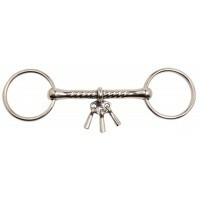 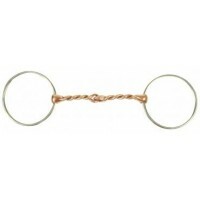 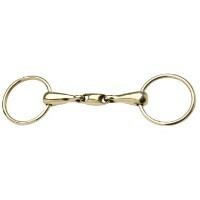 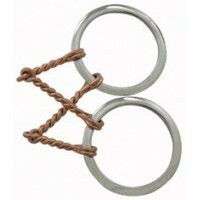 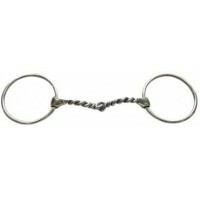 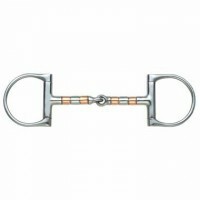 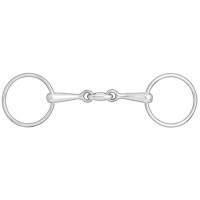 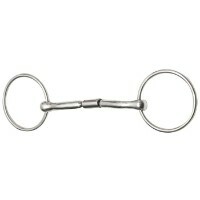 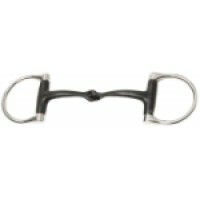 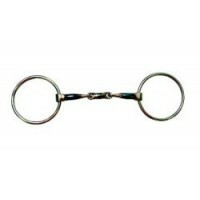 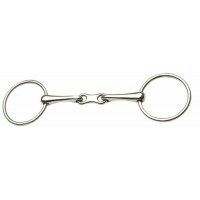 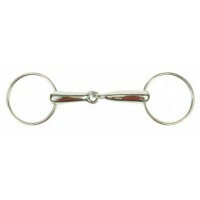 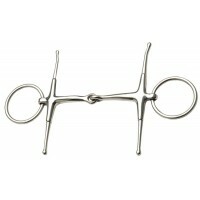 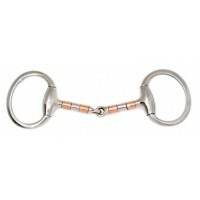 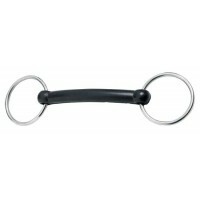 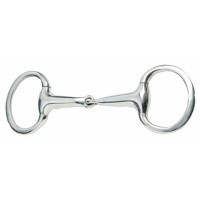 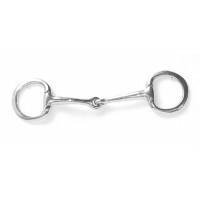 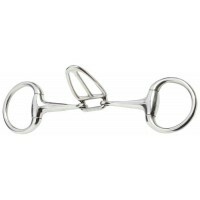 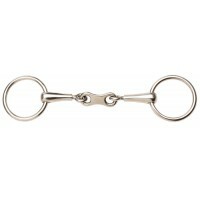 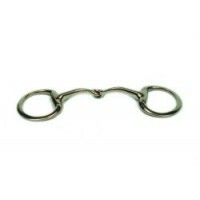 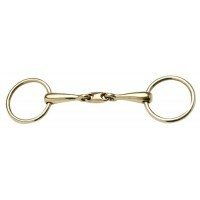 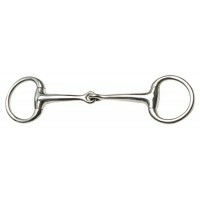 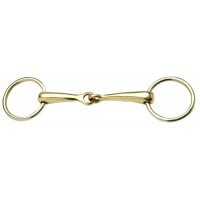 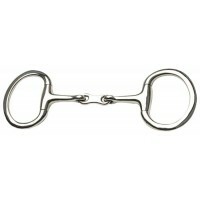 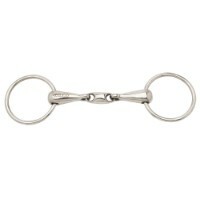 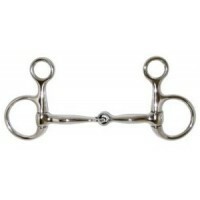 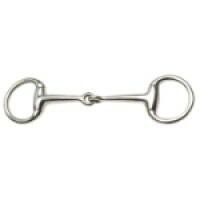 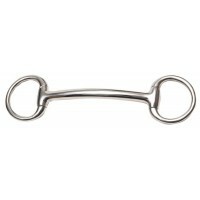 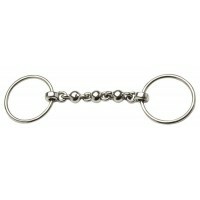 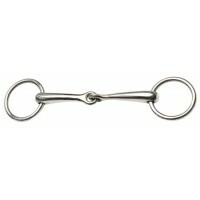 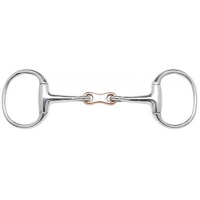 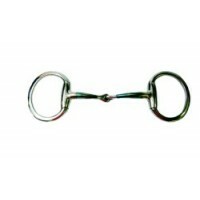 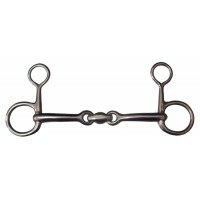 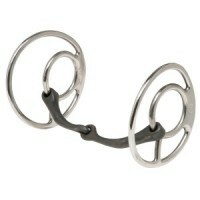 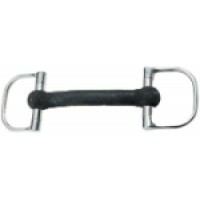 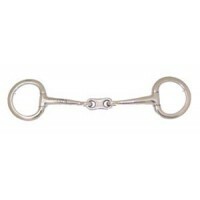 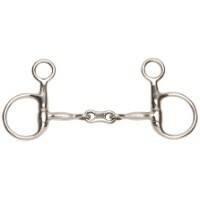 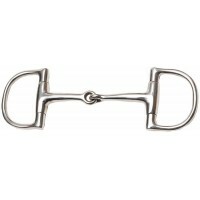 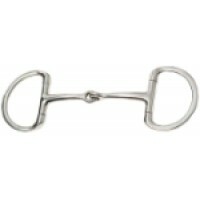 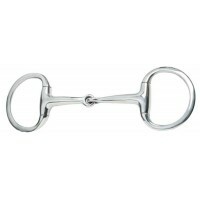 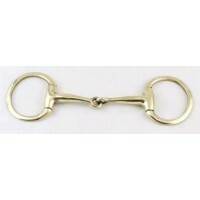 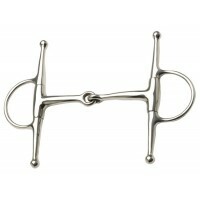 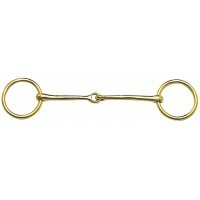 A snaffle does not have to have a jointed mouthpiece. 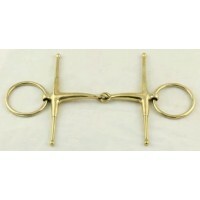 For showing in-hand. 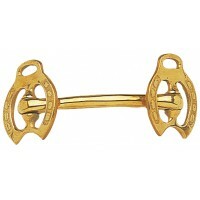 Crafted from hand polished solid brass. 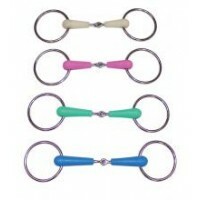 Sizes: 3½", 4", 4½", 5".. 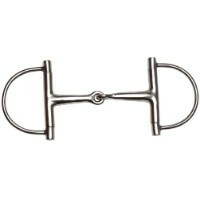 The shaped sweet iron mouth piece will rust, giving full flavour which stimulates salivation for gre..